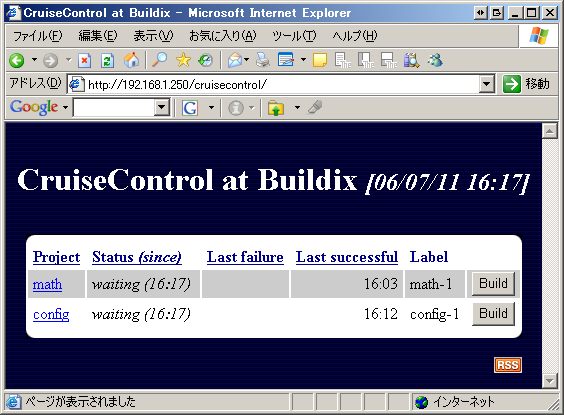 Buildix - CruiseControl in a box. 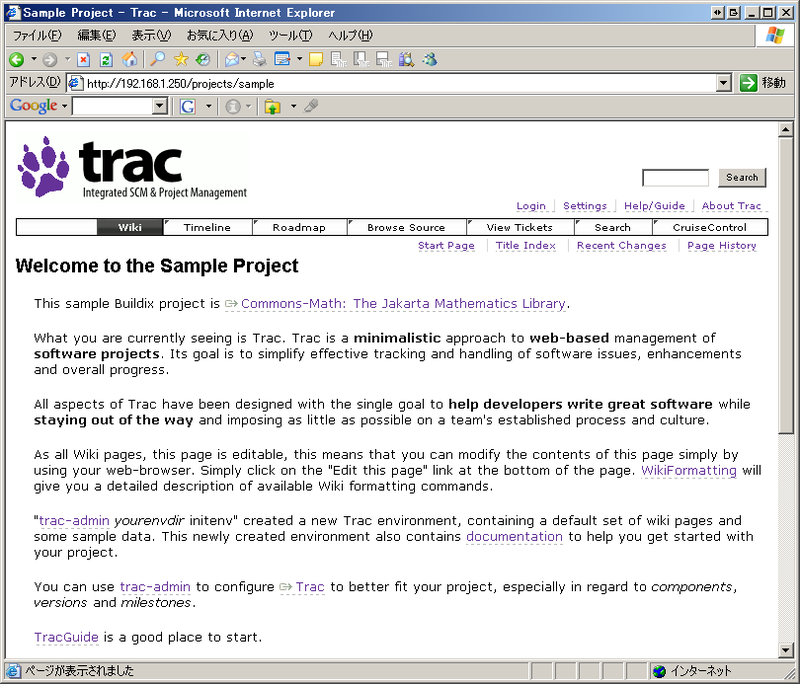 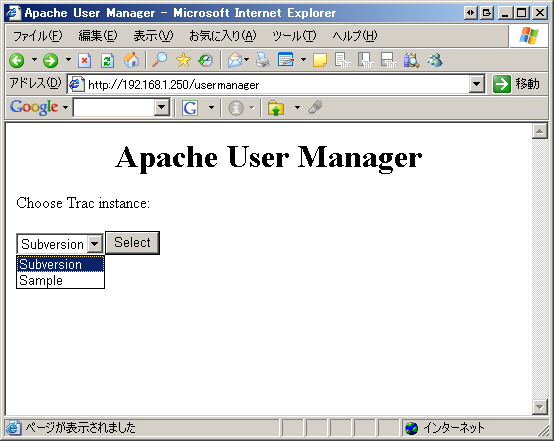 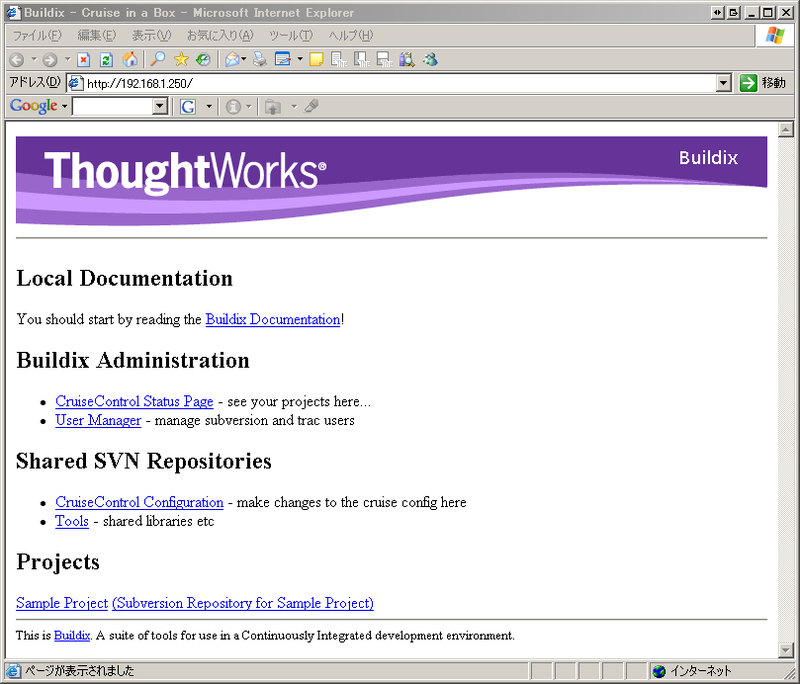 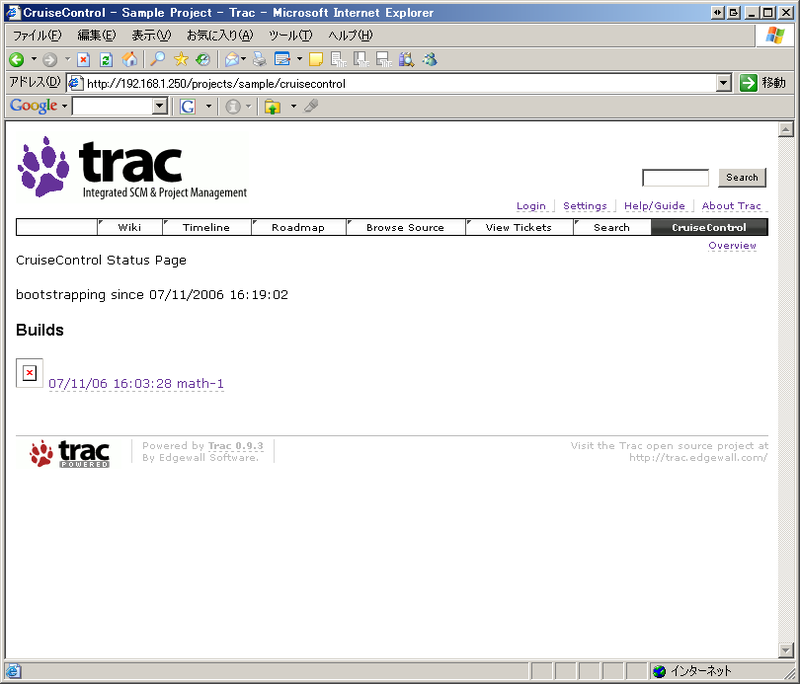 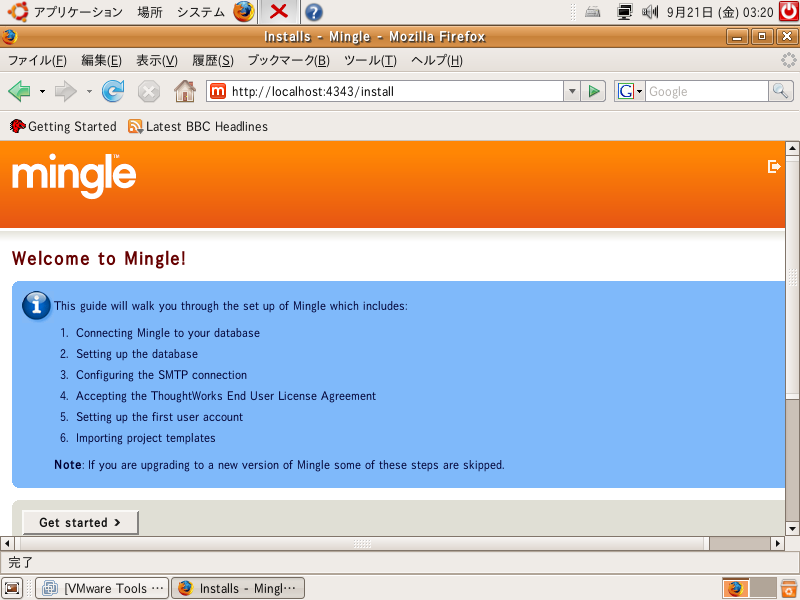 Site buildix installed; run /etc/init.d/apache2 reload to enable. 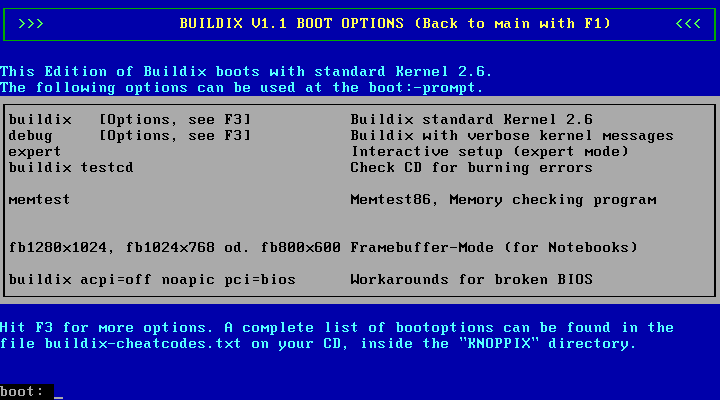 This module is already enabled! 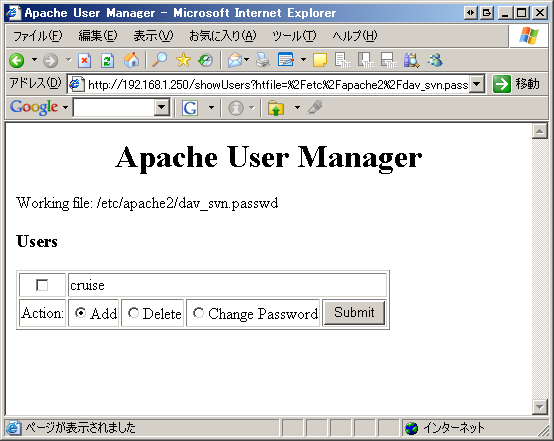 Site default disabled; run /etc/init.d/apache2 reload to fully disable.